Russian source reports PAK DA is developed by Sukhoi, 120 t class, and will be equipped with 4 Al-41 engines. It means Sukhoi has finally won competition with Tupolev for PAK DA program. The new prospective bomber will have the same range like Tu-160 (14+ thousand kms) and will gradually replace Tu-95 (60+ units), Tu-160 (15 units) and partially Tu-22M3. The technical-economic reasons played important role in the decision, the better shape of Sukhoi design house too. To make an adequate replacement for such high number of planes by Tu-160 size bombers (a new kind or refurbished) is impossible, they said. 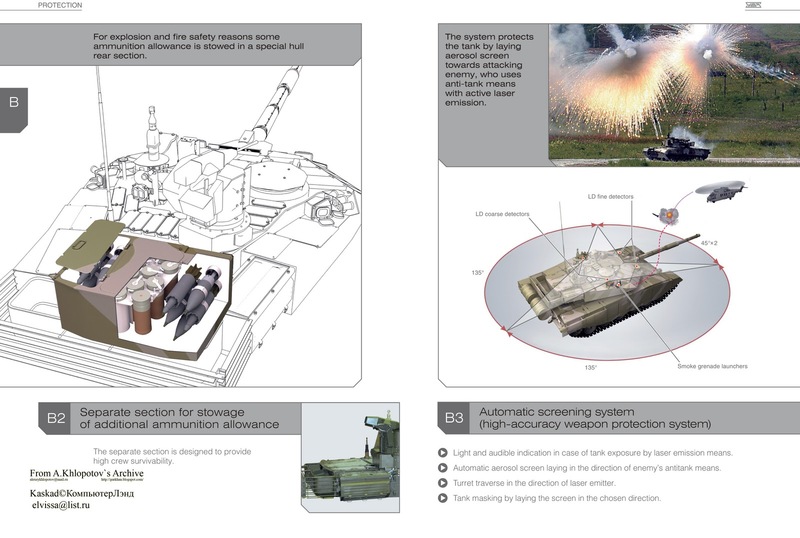 High-resolution T-90MS (early variant) testing video is published in Internet. It's a part of UVZ corporative presentation ( on 9:45 min). The language is Russian, however, no new verbal information is included. Url for downloading. Source. and his team to save the day can be called a “Whale Jump”. the navies of Russia, India, China, Iran, Algeria and other countries. formed the destiny knot described in this book. 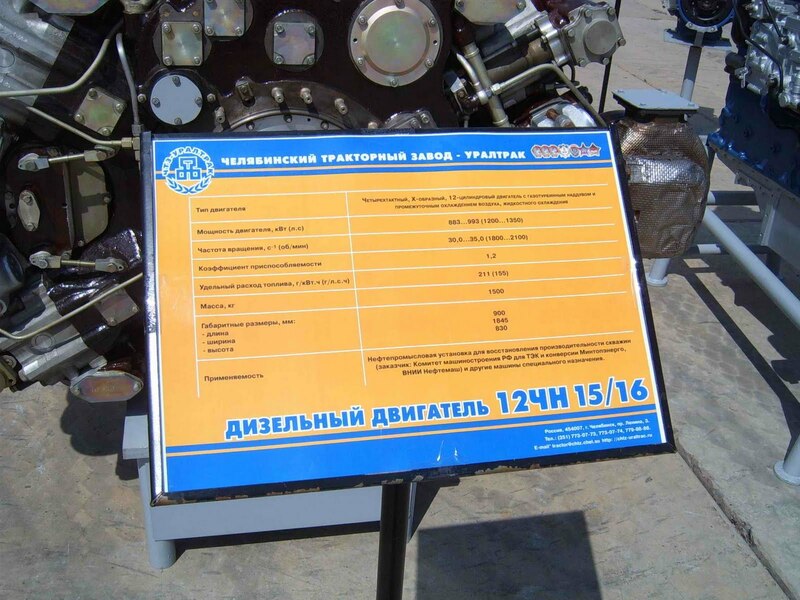 TsKB Rubin is testing an AIP generator for submarines, RIAN reported in Sep 13 according to Rubin's Gen Director Andrey Dyachkov. He criticized the German hydrogen elements for flammability of their storage. The currently developed Russian AIP is built on the same electro-chemical generation principle, as hydrogen elements, but uses different less flammable reagents. The chemical ingredients used in the new AIP are not disclosed however. 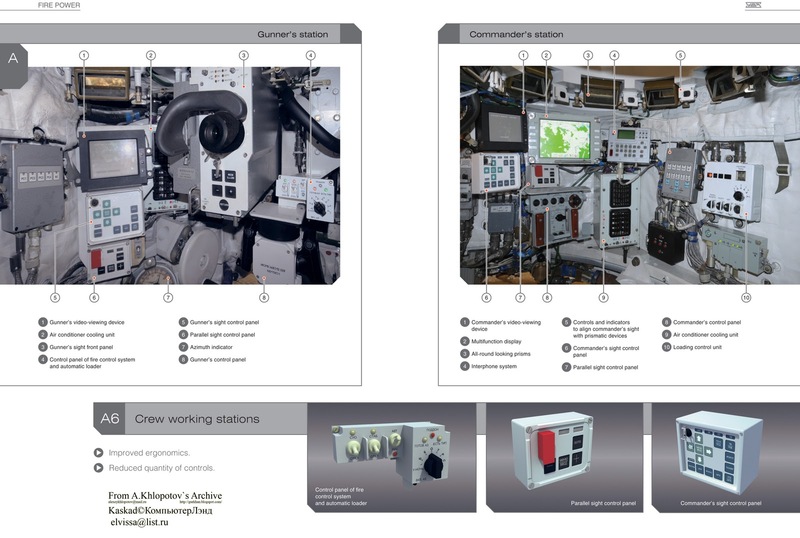 Like foreign analogs the last Russian AIP is built in plug-in module. Dyachkov also said Rubin is working in parallel to improve the lithium-ion batteries for subs. Currently the installation of lithium-ion batteries allows to make underwater time longer on 40%, while it's only 35-40% of the theoretically limits of this technology. Putin takes explanation of T-90MS specs. 550 mm against cumulative for hull and turret from the side. 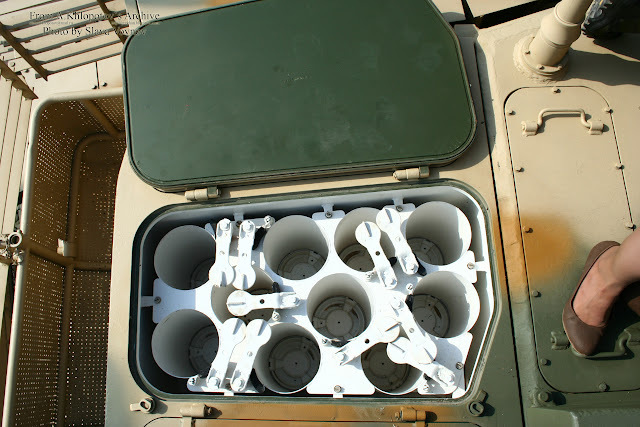 New information about Russian prospective tank engine was published recently in the blog of a known blogger from UVZ . 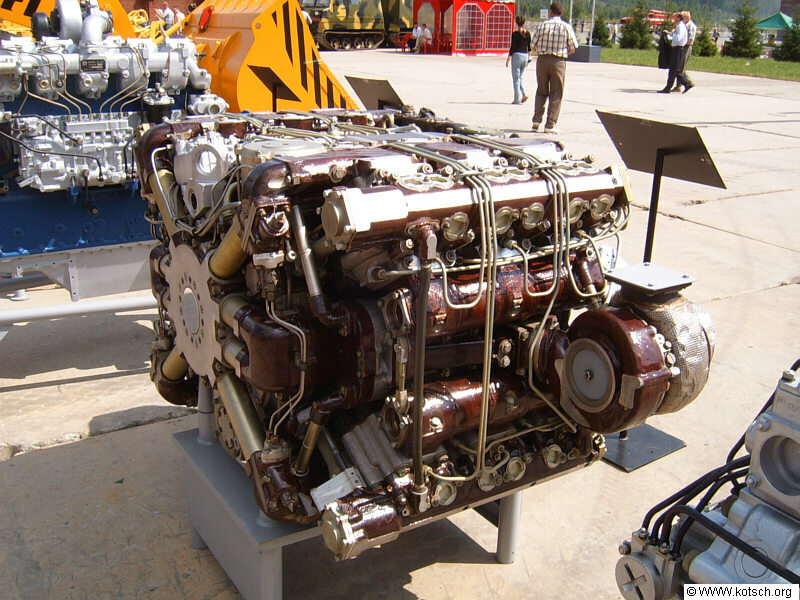 The engine A-85-3 (another name 12N360 ) was over successfully testes on T-95 in 2010 including high altitude and non-standard oils. It has nominal power of 1500 hp with option for uprating up to 2200 hp or derating to 1200-1350 hp. 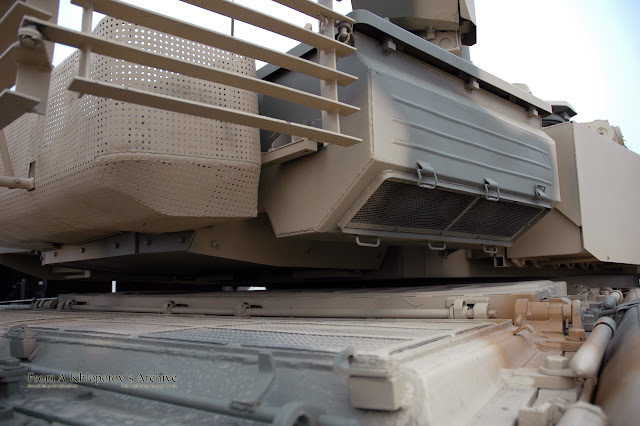 The automatics ensure defense against overheat. Transmission characteristics are not disclosed yet. 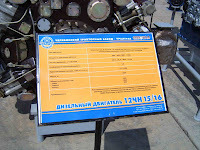 The engine is a 4-stroke X-shaped opposite diesel belongs to 2V serial, which includes also the engines for Sprut 125-mm light tank and BMD-3. It is developed by ChTZ, which is now a part of UVZ concern. 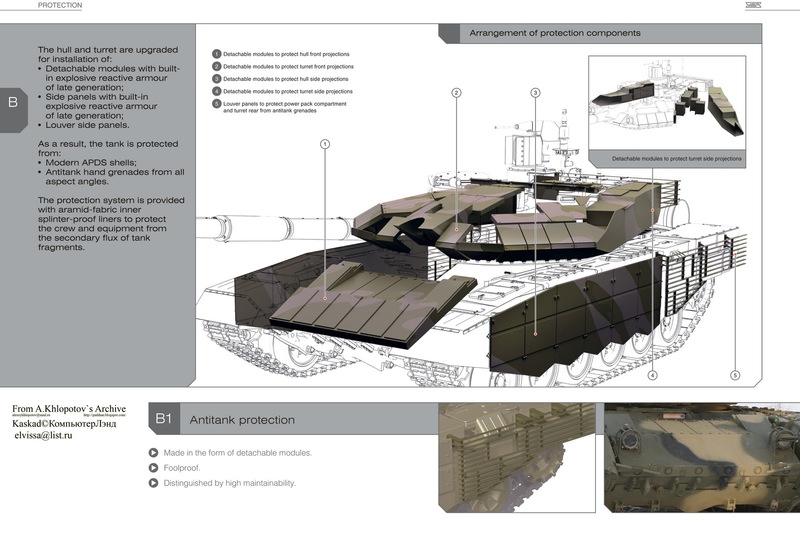 Russian journal 'Popular mechanics' published an article about T-95 tank with rather realistic 3D models based on previously leaked low resolution photos. The original issue of the journal can be downloaded here. 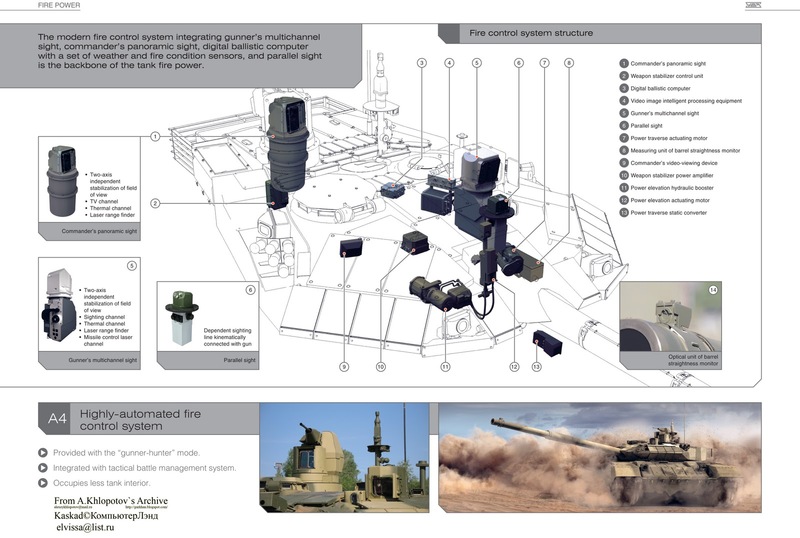 Turret FCS complex called 'Kalina' has panoramic commander view PK PAN with IR camera, and gunner view PNM Sosna-U. 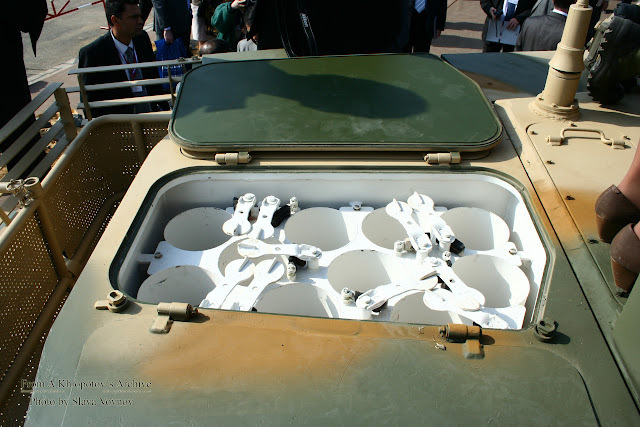 Remote controlled 7.62 turret UDP T05BV-1, GLONASS+inertial navigation, improved radio (two independent stations) and tactical awareness system. V-93 1130 hp engine giving 23 hp\t (for 49 t tank), steering wheel & automatic gear, chassis sensory control system. 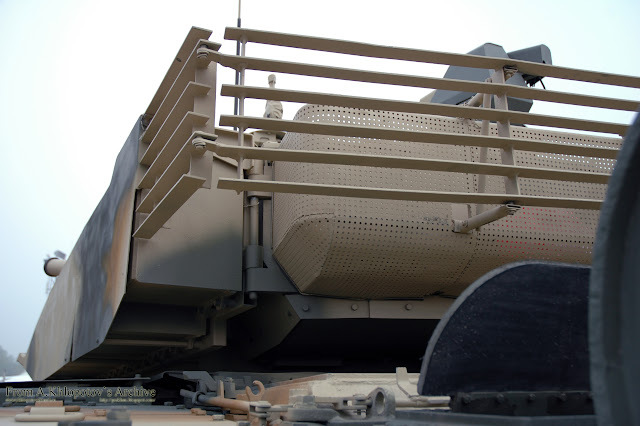 The ERA is Relict for improved performance against tandem rounds, maximal distance of penetration for APFSDS rods М829А2 is - 1km, М829А3 – 1,2km (NII Stali). 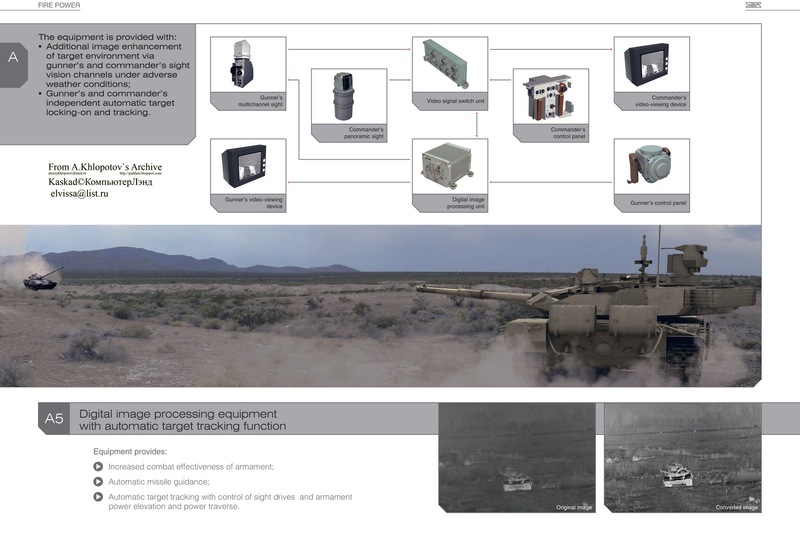 +Shtora-2 modernized soft kill APS for incoming ATGMs. The APU is alternatively of two types: 5 kWt DGU5-P27.5V-VM1, or 7 kWt DGU7-P27.5V-VM1. Track pressure - 0.98 kg/cm2. 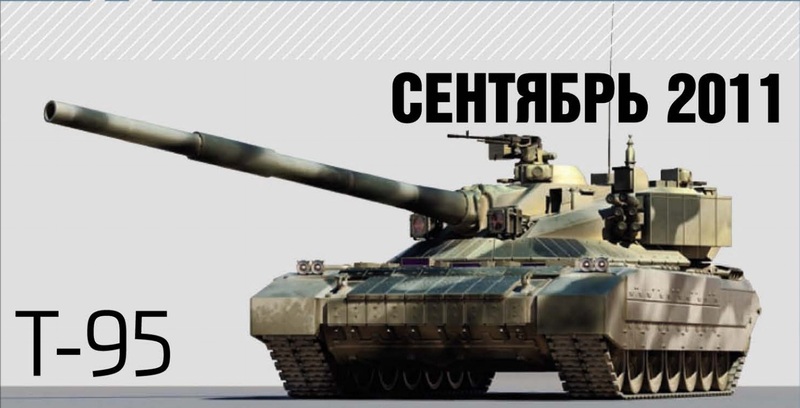 The tank was promised early to be shown in N-Tagil show in 8-12 Sep.
Vladimir Vysotsky the commander of Russian Navy said about Nerpa deal prospects. 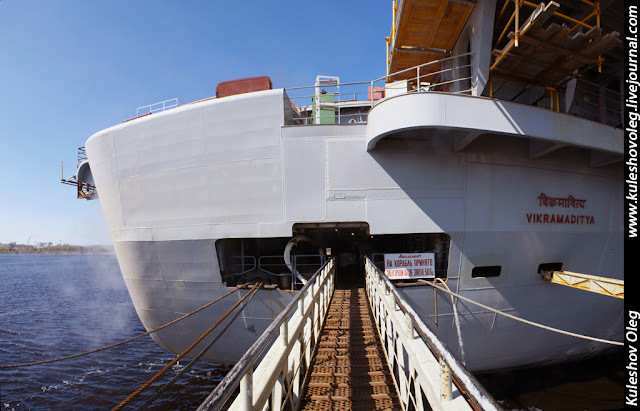 Q: There are on Pacific Fleet the Indian crew of Nerpa trains, the last is prepared for transfer to India. How successful this work, and when she will be transferred? A: The submarine will be transferred to Indian Navy this year. The Indian crew has completed its training. No big problem with the transfer exists. Now the last preparing for final tests before the transfer happens. Since it can be difficult for non-Russian speaking people to find hi-res pics of Mi-28N from here, I put some of them in my blog separatly. 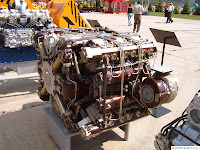 Since there is number of persons who are interesting in aircraft engines development in Russia between the readers of this blog, I put here new original text from the meeting on NK-93 engine prospects, which happen 15.06.11. 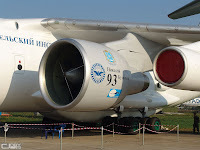 NK-93 - was the engine tested on Il-76 flying lab before Kaveri. The text is in Russian because I'm too busy now and cannot translate it even in shorten variant. However, will answer on questions, if asked. The source is a Russian aircraft builders online forum. Russian UAC's chief Pogosyan interview in SPIEF-2011 video. Many interesting words about PAKFA, cooperation with India etc. Highly recommended for view! The video for downloading.